Link to purchase the book? You have a link to Smashwords but no link to your book. I read a snippet and find it very, very good but ... are you going to offer it on Amazon? 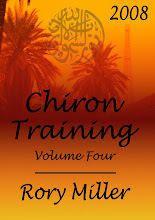 Are you going to get it published in a book (one you hold in your hands, not electronic) and offer that on Amazon? Oh, forgot, the cover is really great as well! Smashwords automatically formats it for the Kindle. I think it was just a bit too short and I don't have the reputation to put a writing book through the major publishing houses, so it's only electronic for now. And I'll tell K you liked the cover. Tiff- You'll see a lot of the influence from the class in the final manuscript. If you want to get it onto the IPad, change the price so it ends in .99 and re-submit it to Smashwords for their premium list. When you see the list of markets, opt in for the Apple store, that's all you have to do. And the forwarding to Amazon.com isn't as automatic as it is supposed to be. You can do that yourself easily enough, since Smashwords will give you a file in the format Amazon.com likes -- as the author, you can collect a copy of every format they offer. Log on to Amazon.com, fill out the blank on the form, upload the handy-dandy file -- I think it's a .mobi file -- use the same cover (and the same price), and you are good there. Took your workshop through Savvy Authors. Thanks for putting the info in book format! Now I have something concrete to recommend to all my writer friends and associates. The workshop was amazingly helpful and I refer back to my notes on a very regular basis. Thanks again. 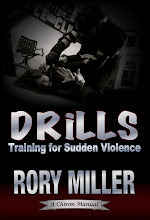 This the third Rory Miller book I've read, and they are all worth their weight in gold. 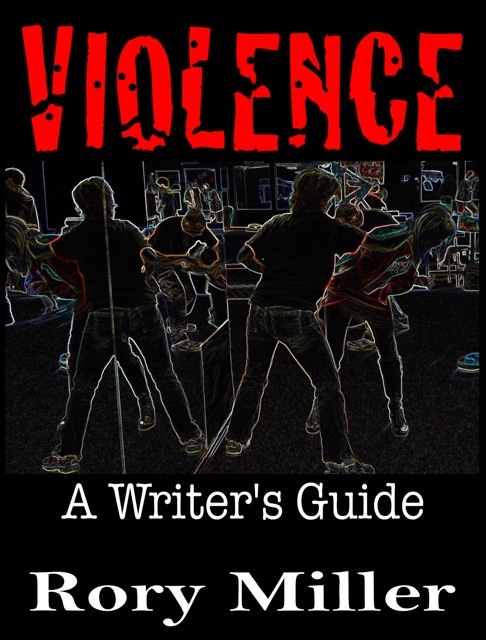 As a long-time martial artist and a writer with scores of published novels to my credit, I can tell you, It's the real deal -- if you want to craft a good fight scene, this is a terrific resource -- and it's knowledge you need to have in general. Get it. Read it. Use it. Just added my review and wanted to say a big thanks Rory for writing this. To elaborate a little on the comment I made in my review on Smashwords about the immediate application this book had to the playground situation my daughter was experiencing: You made me realise that her "nice" personality was the first thing I needed to consider when she was dealing with a situation she was in with a "manipulator" and that doing so required she change things like her body language, etc to be more dominant and assertive and not just teach her a series of "techniques" that she currently lacks the conviction to apply. The advice I gave her was also triggered by points in the book such as moving forward into the space of those bullying her to very gently offset their balance rather than retreating. Moving her arms forward onto them when grabbed/pinched rather than flinching away, etc. Basically things that would make her appear less of a victim even if mentally she isn't ready to move from that position. So thanks again and I now definitely want to read your other books. Thanks, guys. The reviews rock. Nick, I usually stay away from giving advice to children because most of the advice I got as a child was patently stupid. The only thing I can say about bullying that might be useful is that bullies look for prey that is both safe and entertaining. Kids who fight back or have older siblings who will step in or lots of friends make it painful for the bully. If the kid doesn't have those resources, then it is imperative not to be entertaining. The bully wants them crying and screaming. In this case stoicism can bore one's way to safety. It's early and I'm not explaining tis well. Before a quick response I should mention that the bullying in question is relatively minor, pecking order type stuff, enough to have my daughter in tears at home and therefore enough for me to want to help out, but not serious, yet. "I usually stay away from giving advice to children because most of the advice I got as a child was patently stupid"
I completely agree and your description of levels and how asking a nice person to move up levels, to e.g. be assertive, I think is one of the main reasons it doesn't work. Schools so often expect a bullied kid to suddenly develop assertive behaviours ignoring the fact that the reason they are bullied in the first place is that they simply lack those behaviours. So to tell them to use clear identifiable hand signals and school-like, verbal responses like "Stop, I don't want you to do that" simply get the kid teased more for behaving like a dork. It really amazes me how ineffectual and out of touch the advice they give is. Especially when for some kids bullying can get so bad that they leave schools, even in privileged areas. "stoicism can bore one's way to safety"
That was my approach so I know it works but it does rely on a level of pain tolerance and mental strength. Also it's a difficult one to teach to a kid. One of the side effects of the approach I mentioned giving to my daughter was that, if for a brief moment she pauses to remember what she has to do, she will appear distracted rather than reacting to the bullying and hopefully this will reduce the entertainment value. 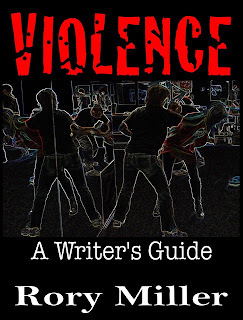 Anyway, I think I've now coined the title for your next book: Violence: An Educational Authorities Guide" ! & looking forward to reading it as well. Just a final satisfying comment: I got a great bear crush of a hug from my daughter this afternoon after her moving forward into their space worked successfully. Obviously compared to the levels you're used to dealing with it's very, very small but since I owe part of that to your book I have to say thanks again Rory!